FAM38B antibody LS-C180915 is a DY650-conjugated rabbit polyclonal antibody to FAM38B (PIEZO2) from human and mouse. 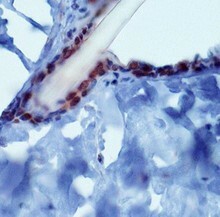 Validated for ICC, IF and IHC. DyLight 650. 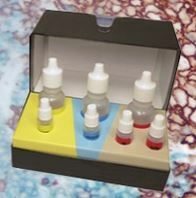 Also available Unconjugated or conjugated with Biotin, DY488, DY550. PIEZO2 / FAM38B antibody was raised against a synthetic peptide made to an internal portion of the human PIEZO2 protein (between residues 1450-1500) [UniProt Q9H5I5]. 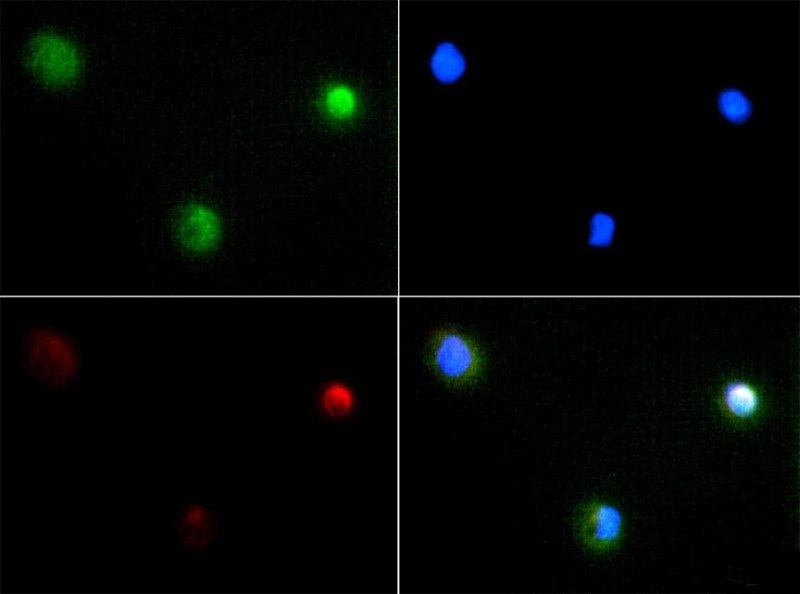 Immunocytochemistry/Immunofluorescence: PIEZO2 Antibody - PIEZO2 antibody was tested at 1:100 in A431 cells with FITC (green). Nuclei and alpha-tubulin were counterstained with DAPI (blue) and Dylight 594 (red). This image was taken for the unconjugated form of this product. Other forms have not been tested.